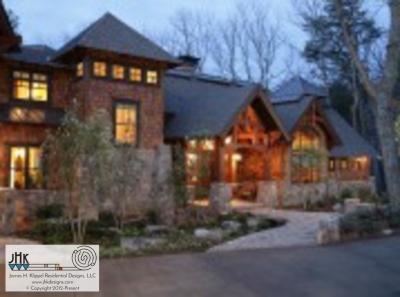 Beardslee Custom Homes creates exceptional properties, including custom mountain and spec homes. 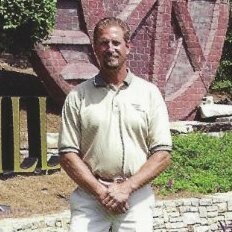 Bob personally attends to every detail of your dream home during construction. From foundation to finish, he is an active, hands on builder who crafts each home as if it were for his own family. A quality, sound built home is the best gift I can give to my customers, and a legacy I leave for the industry as a whole. I take a personal interest and extreme pride in every home I build. Beardslee, a member of the Greater Atlanta Home Builder Association, has achieved a reputation for creating unique and thoroughly living homes, much of which comes from his personal life experiences. As a teenager in California, he learned about woodworking in some classes in high school where he built furniture and other projects. From there, he went to work for his uncle – a creative developer who remodeled older homes. Interested in building a cabin in the North Georgia Mountains? 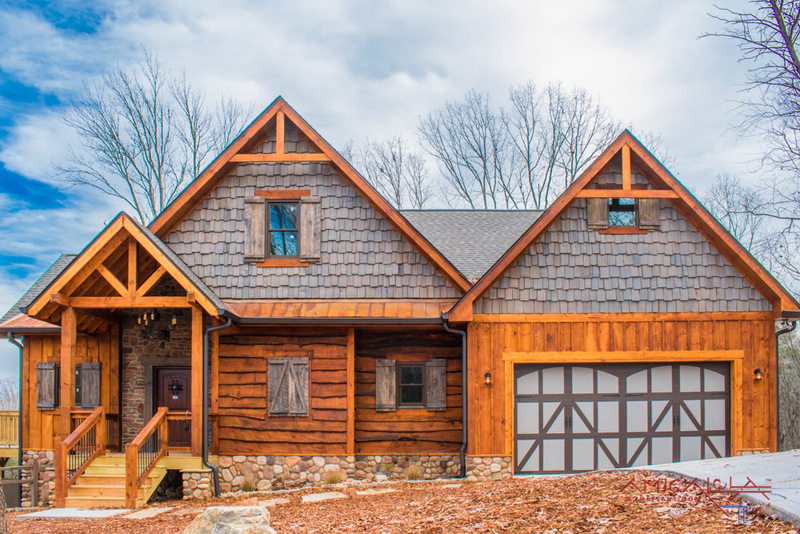 Beardslee Custom Homes offers a full service building experience from concepts to final punch list. 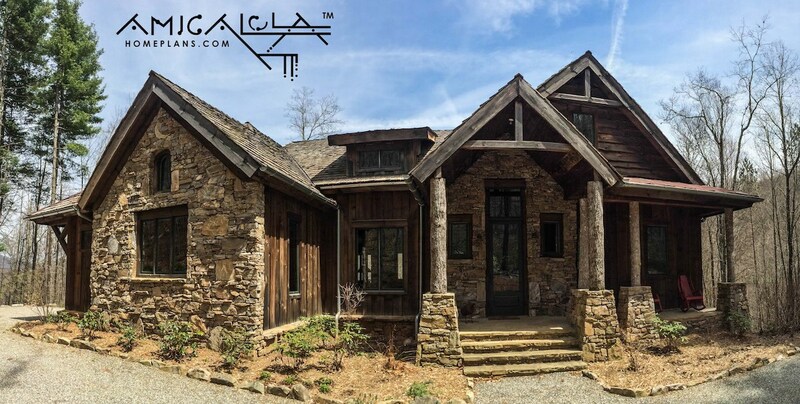 Beardslee Custom Homes is a premier North Georgia Builder with a reputation for attention to detail and the highest level of quality without sacrificing style.